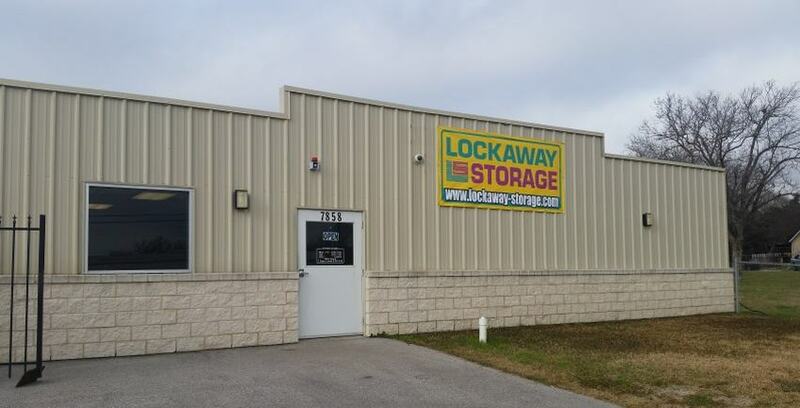 The Lockaway Storage Teams at our Evans Road and Garden Ridge locations always keep the holidays interesting! This year they put out the challenge to find the ugliest Christmas sweater in San Antonio. This contest was open to Team Members as well as customers. So, did they uncover a beauty? Well, Christmas may be the season for giving, but everyone had their minds on winning this fun contest! Afterall, who wouldn’t want a $50 credit toward their January rent? Even a $25 credit for whoever came in 2nd place would kick 2019 off on a great note! 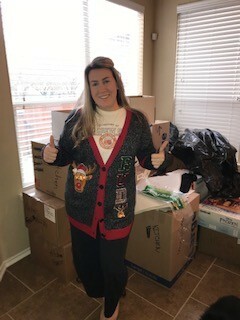 Congrats Lauren, for winning the Ugliest Sweater Contest at Lockaway Storage, we’re glad 2019 started out with more money in your pocket!